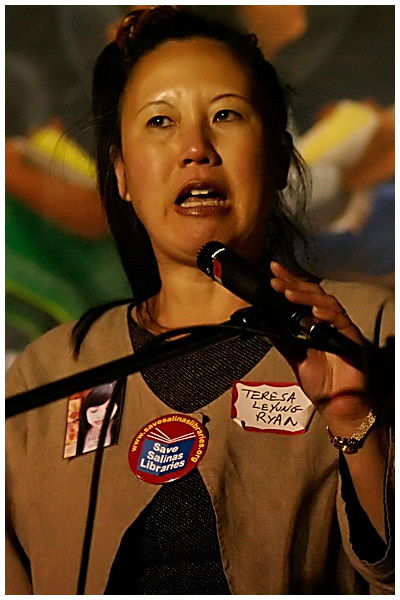 I am Teresa LeYung Ryan. My clients call me a writing coach/manuscript consultant/editor/book doctor/writing-career coach/writing-career matchmaker–I help my clients build their names, polish their manuscripts, and identify publishing routes by focusing on the themes and archetypes in their fiction and non-fiction books and articles. Need a skilled editor to help you turn your manuscript into a page-turner? I’m the affordable editor; ask me to edit 22 pages at a time. 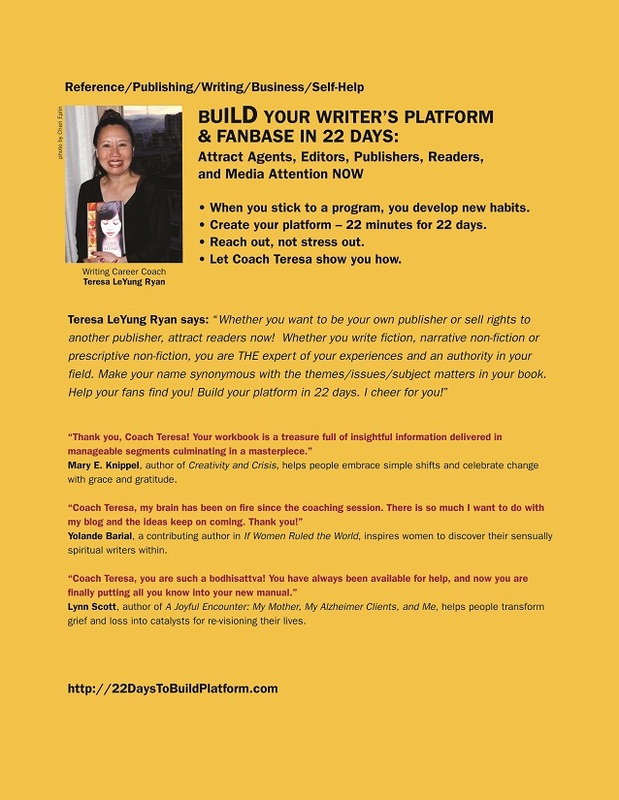 Gain tools from my coaching with each installment of your manuscript. Learn how to use archetypes, themes/universal messages, metaphors, hooks, foreshadows, pivotal plot points, seamless transitions, and poignancy to make your story a compelling read. I like to edit fiction and narrative non-fiction with strong and quirky protagonists, memoirs, young adult fiction, and short stories. 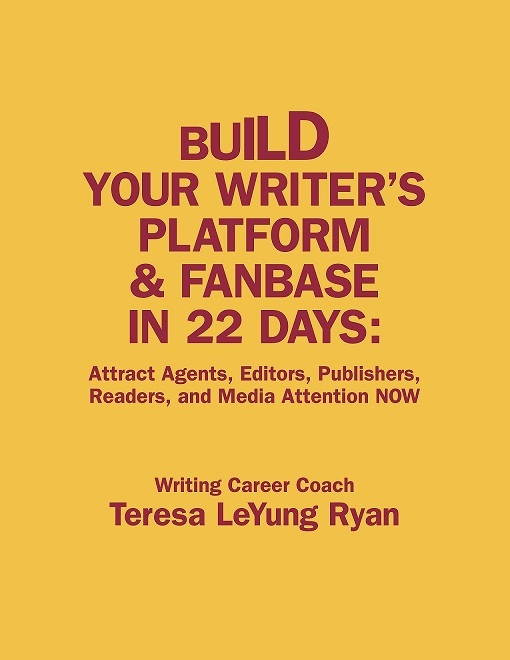 Visit http://WritingCoachTeresa.com home page to find out what it means when an agent or editor tells a writer that his/her story is episodic. 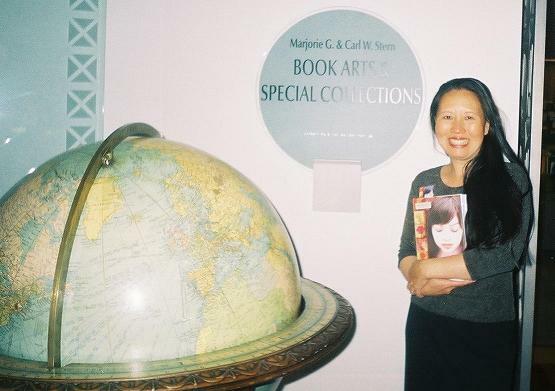 Teresa LeYung Ryan's book Love Made of Heart is archived in the San Francisco History Center and available in many libraries. I’m a big proponent of public libraries and public schools. Teresa, you were so kind to me last night. I loved sharing that Redwood Writers’ Panel with you. Your enthusiasm and insight made our group efforts shine. I only wish you had been given more time to talk about how you conduct your coaching work with writers. I know you have given, and continue to give, a tremendous amount of time and effort to writers, the CWC and to libraries. Thank you for your advocacy and dedication.